Now that I got your attention! Zeso Lens are the perfect accessory for anyone who enjoys snapping memories with their smart phone! The Zeso Lens easily attaches to any cell phone, laptop, tablet, or iPAD and will enhance your image. Whether you use the fisheye, wide, or macro lenses, rest assured you will get the perfect picture! 198 Fisheye Lens: let you enjoy the world in the “fisheye”. 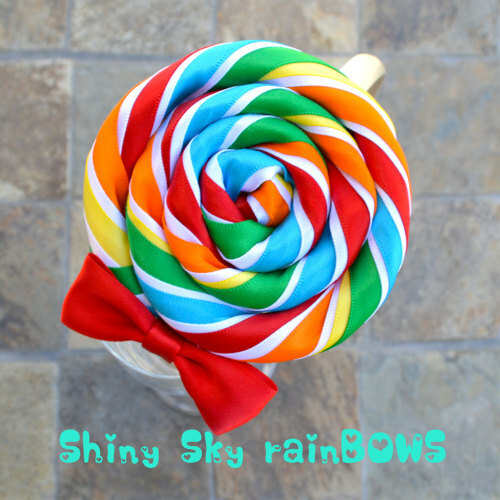 It will give your images a round, fish bowl effect while also acting as a wide angle lens. 15X Macro Lens: amazing lens to explore the invisible world. It takes a very close & deep look. You can take very sharp pictures as close as 50mm from the subject (perfect for flowers, coins, insects, etc.). 0.63X Wide Angle Lens: Lens allows you to have more of the scene to be included in the photograph. This lens is useful in architectural, interior and landscape photography, long cityscapes & large group shots and more. complete with lens holder allowing lens to easily screw in and secure tight around the camera eye. My fave? The fish eye!!! How do Zeso Lenses measure up? You can purchase this amazing camera lens set on Amazon and discover yourself how easy and convenient they are to use! Thank you to Tomoson and Zenso Lens for the opportunity to review this item for free in exchange for my honest opinion. I think these lenses are so much fun to use and I just love that I can capture quality images when i’m out and about without having to lug my fancy DSLR with me. Just slide the case into my purse and go! No added bulk. A quick and easy solution for the mom on the go that loves to capture every moment with her cool and amazing kids! Jesus- the mystery revealed. Discover Jesus and his promises through this new book by a team of inspiring authors; Carlos Darby, Judah Smith, Charlotte Gambill, Carl Lentz, and Gary Clarke. This book is not only filled with beautiful photography, but beautiful scripture that reminds us of God’s love, grace, and his promise. Reconnect with Christ who through perfect sacrifice became our redeeming king. Learn the good news and hold fast as Jesus will return, and anyone whom believes in him shall have eternal life. 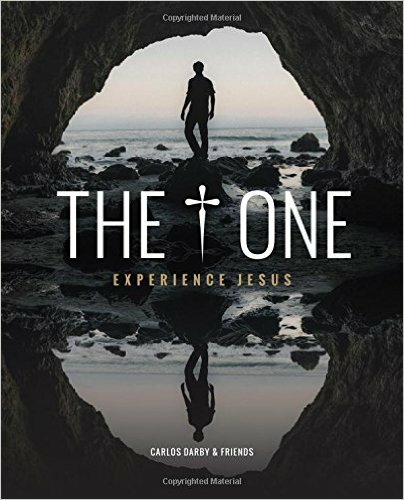 The One: Experience Jesus is a great read that will inspire your mind, body, heart, and soul to reconnect with the Great I Am. I recommend this promising book to anyone that is feeling overwhelmed, lost, alone, or depressed so that their passion for Christ will be reignited and they become a soul on fire and have a purpose. Purchase your copy here on Amazon! There are lots of reasons to be thankful. From the shoes on our feet to the roles we play in everyday life. 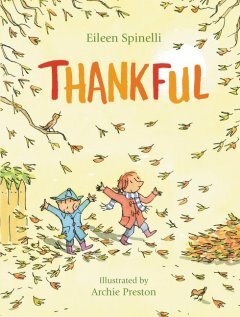 Spinelli, the author of this delightful book teaches small children how to give thanks and that even the littlest things matter to God. The poetic lyrics begin, “The waitress is thankful for comfortable shoes. / The local reporter, for interesting news.” Thankful is a wonderful introduction to the season of Giving Thanks and a reminder that we can praise and honor to God no matter what time of year it is. Enjoy reading this bestselling and award winning children’s book, by Eileen Spinelli. Spinelli exhibits her endearing storytelling with this engaging poem, reminding children how blessed and special they are. Meant to be read aloud, this heartwarming picture book will be a treasured keepsake for parents and children alike. This will be a family favorite and a must read at bedtime. Purchase your copy of Thankful, here! Thank you to Book Look Bloggers for the complimentary book copy and the opportunity to share my personal thoughts about this children’s book. Love this book! 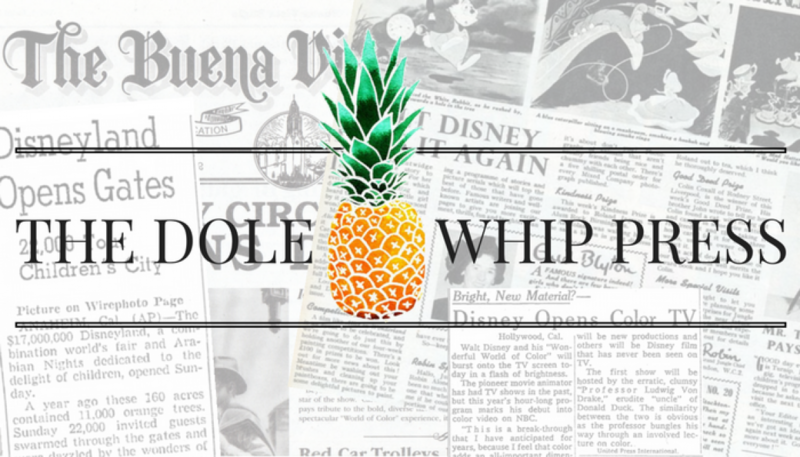 This story is written as if God is speaking directly to your child. Throughout the story your child is reminded that they were born with a purpose and a very important job to do. The fun part is discovering God’s special plans for you. My children enjoyed the illustrations and identifying the many different things they can do when they are older. This a great book for children ages 4-8and is filled with lyrical fun. This book is a great read for moms and dads as well, as it acts as a reminder of how personal and special God’s recipe for our lives truly is. 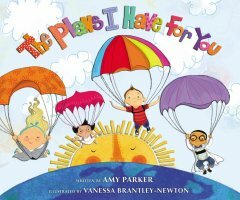 Purchase your copy of The Plans I Have For You on Amazon, Here! Thank you to ZonderKidZ and Book Look Bloggers for the complimentary book copy and the opportunity to share my personal thoughts about this children’s book.